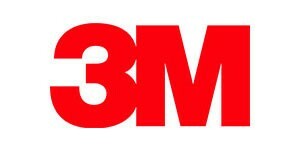 3M delivers an extensive range of products, technologies and healthcare solutions. Shop 3M glutaraldehyde monitors, and personal protective equipment (PPE) N95 particulate respirators & surgical masks. AMD-Ritmed Personal Protective Equipment (PPE) includes children’s earloop masks, versagowns, isolation gowns, face shields & shoe covers for optimized protection for healthcare professionals. The GAMMEX N95 Respirator & Surgical Mask provide breathable, comfort-fitting protection that filters out 99.9% of bacteria & virus particles such as H1N1, TB, SARS, and other airborne pathogens. Bovie LED surgical lights offer several different mounting configurations with single, dual & triple lights, monitor arms & video capabilities for enhanced visibility during medical procedures. Certol International provides infection control with a line of detergents designed for cleaning medical & dental instruments with complex surfaces. Lubricant spray for surgical grade instruments also available. Covidien Chemobloc® Poly-Coated Gowns, ChemoPlus Protective Gowns are light weight & splash resistant. N95 respiratory masks provide maximun protection from liquid and airborne particles. Crosstex line of personal protective equipment (PPE) includes impervious barrier gowns, N95 particulate respirators and high level disinfectants for supreme infection control in medical environments. 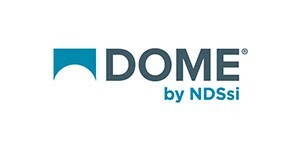 510(k)-certified Dome PACS monitors are DICOM calibrated for exceptional image quality and utilize Dome enterprise management software. Dukal Personal Protective Equipment (PPE) includes disposable coveralls, isolation gowns, surgical masks & shoe covers for optimized protection in the medical field. FSN products are engineeredfor compatibility with highly specialized equipment used in surgical suites, operating rooms, emergency rooms, & procedural facilities. Leading provider of quality single-use medical products, Graham Medical’s isolation & medical fluid resistant gowns fit a wide variety ofapplications & performance demands. The Halyard line of personal protective equipment (PPE) encompasses surgical gowns, isolation gowns, full boot & shoe covers, fluid shields, N95 respirator face masks, and more. J and J ASP sterilization and high level detergent and sterilization products can be used on a wide variety of medical grade devices for instrument cleaning and infection control. L&R Cleaning Systems & Solutions can be used for a variety of cleaning applications & industries including dental/medical, industrial, firearm, & SCBA/rescue/industrial safety. 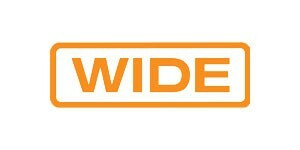 Medline is a leader in personal protective equipment. 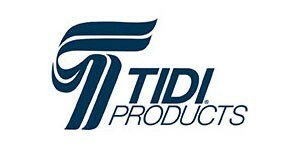 Wide selection of PPE includes surgical gowns, aprons, face masks, boot covers, biohazard & sharps disposal and more. 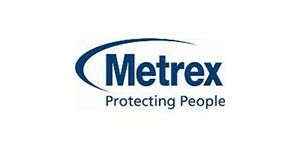 Metrex complete line of high-quality enzymatic detergents, high-level disinfectants/sterilants, surface disinfectants for infection control in hospitals & healthcare markets. 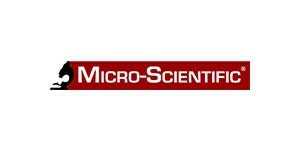 Micro-Scientific provides high-level disinfection and sterilization of medical, ophthalmic, dental and surgical devices including endoscopes and lensed instruments. Microflex brand products are tailored specifically for a broad range of industries. Powder free latex, vinyl, chloroprene & nitrile exam gloves provide quality, comfort, & protection. Mölnlycke Health Care is a world-leading provider of single-use surgical and wound care products for customers, healthcare professionals and patients. Products for use in a range of settings. NEC DICOM monitors for medical imaging with hardware/software consulting, financing, system configuration, maintenance and service/support. Designed for PACS applications. Ophit medical grade video accessories to fit all of your medical imaging needs include DVI & HDMI converters, extenders, fiber optic cables in various lengths, and splitters for multiple output distribution. Optik View HD and 4K Surgical Monitors display color accurate, life-like images and are built for near patient use and equipped with surgical-field attributes to ensure safe and reliable operation. 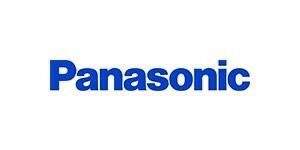 Panasonic medical grade imaging displays utilize multi-function modes from different inputs to appear on a single monitor screen. Designed and certified for medical OR environments. 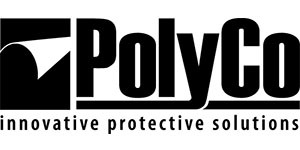 Polyconversions’ personal protective wear provide innovative solutions for healthcare professionals. Find isolation and procedure gowns, and nitrile long sleeve gloves for medical applications. Sultan Healthcare personal protective equipment and infection control products for use in medical and dental environments provide quality from face masks to instrument cleaning. 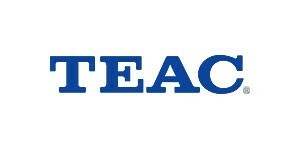 TEAC HD medical video recorders include a robust list of features and capabilities for surgical light & microscope cameras, laparoscopy, ultrasound, endoscopy & AX-angiography. Tidi face shields and disposable aprons offer maximum protection in hospitals, physician, dental and chiropractic offices, extended care facilities, SPD departments, oncology units, EMS vehicles and more. Energy saving, high bright monochrome & color diagnostic monitors. Ideal for multi-modality environment. Designed to cover multiple applications as PACS, CAD, PET & nuclear medicine. Medical-grade power strips for movable plug-connected components mounted to a rack, table or pedestal in the OR, patient-care vicinities, therapy rooms, imaging environments & administrative areas. 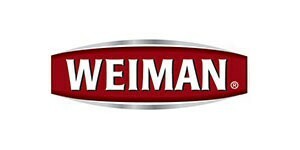 Weiman medical supplies for infection control include high level detergents for cleaning, disinfection, sterilization of heat sensitive specialized medical instruments and environmental cleaning. WIDE DICOM monitors in monochrome & color. Review images from different medical sources in optimal conditions. Advanced LED backlight technology optimized for PACS, CT, MR and more.